Not a major overhaul by any means, but good news for anyone who's been using Skype for Mac and has been frustrated by a few lingering limitations. The latest build, version 6.9, corrects an annoying bug that caused the name field to overlap with mood messages on certain profile pages. The Skype team also changed the way screen sharing works, so that you can share just a specific window if you want, and not the whole screen. Other changes: when you do a search from the toolbar, phone numbers for Mac contacts now appear in the results. If you hover your cursor over links, it'll now look like a hand. 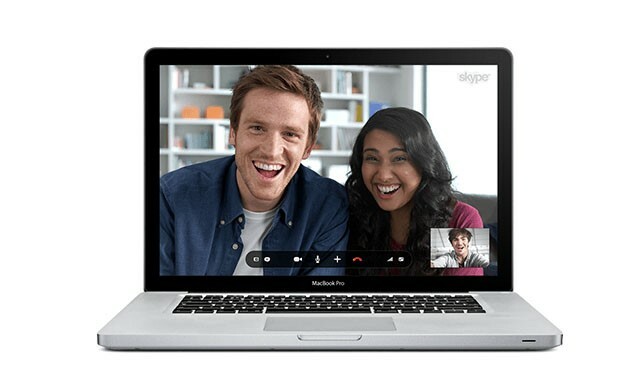 Finally, Skype added support for three more European languages: Swedish, Finnish and European Portuguese. And that's all she wrote! Hit up that second source link below to download the latest version.